It was suggested in the comments to my previous post that “If you are so concerned set up your own fundraising event”. The premise is simple – on Saturday 13th August 2011 I’m going to play a computer game for a couple of hours and kill as many zombies as I can. For every zombie I kill, I will donate 1p to Special Effect. As there are currently a lot of people reading this blog, and presumably a lot of you are interested in zombies and/or raising money for charity, I’d like everyone who can to sponsor me for as much or as little as you want (over on JustGiving). And really, it doesn’t matter how much – if no-one sponsors me, and I only manage to kill one zombie on the day, then we’ll still be donating more money to charity than Zombie Aid did following the 2010 Manchester Halloween Parade. If anyone wants to pledge an amount per zombie killed (like I have) then you’ll need to wait until after I’ve done the zombie killin’ on Saturday (but you can post your pledge in the comments, if you want), but feel free to donate a fixed amount if you’d prefer. 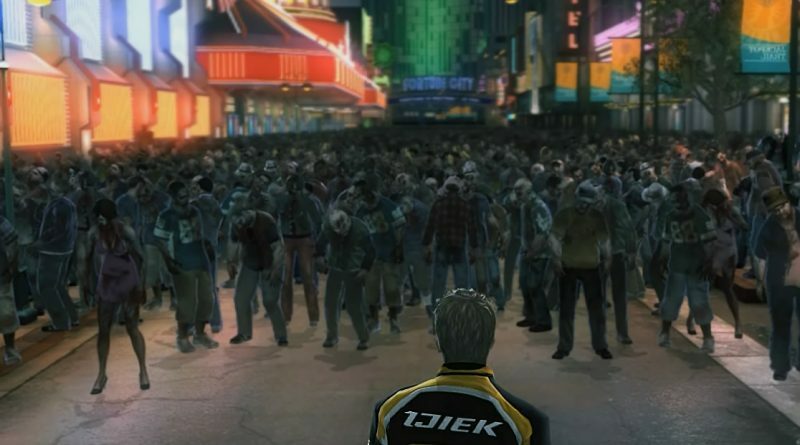 The game I’ll be playing Dead Rising 2 on the Xbox 360. This was picked because it has zombies in it, it has its own zombie counter, and I already own it. I’ll be starting a new game, but using my existing character (so I’ve got no equipment but I’m levelled up). The event will be timed via the in-game clock; I’ll be playing for 24 hours in-game, which is about 2 hours real-time (ignoring loading screens and cut scenes). The number of zombies killed will be counted using the in-game counter. I should be able to kill a few thousand in two hours. I won’t be using any vehicles, because a) they’re a bit boring and b) I’m not sure where all the keys are anyway. I won’t be playing through the story, I’ll be killing zombies (and then looking for more zombies to kill). I’ll be playing the game in single player. I’ll be playing on Saturday 13th August. I’ll post a screenshot with the results once I’ve finished, and that’s when I’ll put my donation up on JustGiving as well. This will be on 10pm Sunday 14th August at the latest. I’m not affiliated with or endorsed by Capcom, Microsoft, Special Effect, JustGiving or Zombie Aid. If you have any other questions, please feel free to ask in the comments. As a zombie sympathizer, I am appalled that you would kill harmless and innocent zombies for charity. Zombies have feelings too. 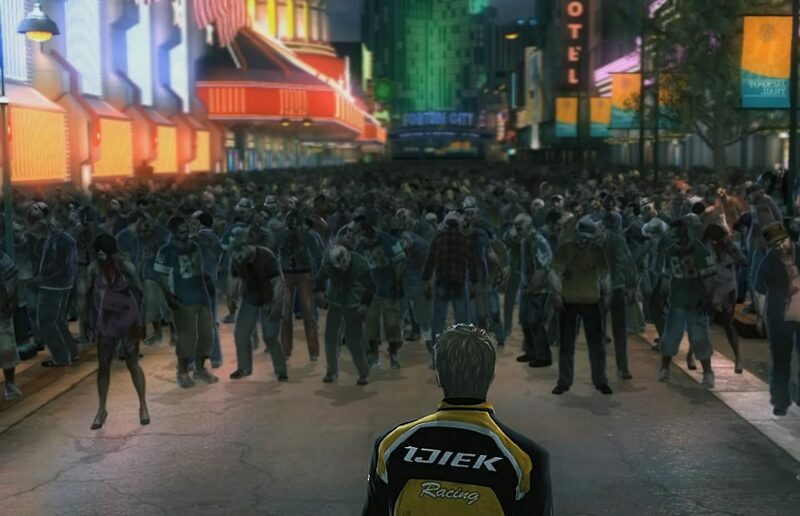 wigsf – Only volunteer zombies will be included in this event. 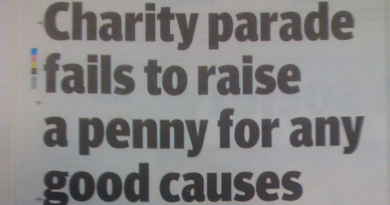 Any zombies who feel that their (un)lives are being cheapened by the ‘at least 1p for charity’ bounty on their heads need only leave the immediate vicinity at a brisk pace.